Google hasn't forgotten you, Canada. Google never forgets – it just takes it's time. 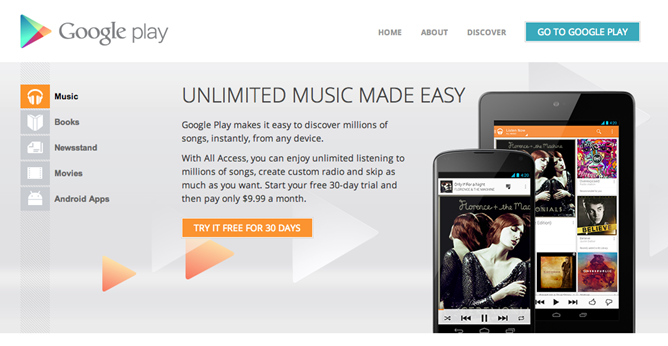 After substantial complaining and gnashing of teeth, Google Play Music and All Access are rolling out to Canada. Yes, you can upload your tunes and subscribe to unlimited streaming. Google just made the official announcement on the Google Canada blog a little bit ago, but it sounds like most users are able to access the service already. Head over to Google Play and you ought to be able to get signed up for All Access at the introductory $7.99/month rate with a free 30 day trial. Just like in the US, the price will soon increase to $9.99/month for new signups. 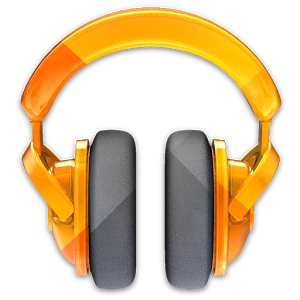 If you don't want to spend the dough, Google Play Music also supports the free music storage locker in Canada – 20,000 of your own songs can live in the cloud ready to be streamed to all the things. The lower pricing is available to anyone who signs up before June 30th, so you've got some time to decide. 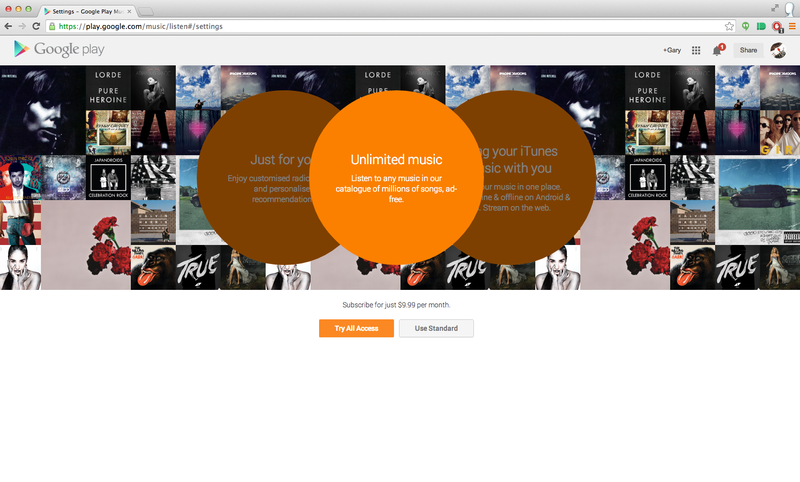 Might want to get started trickling your tunes up to Google's servers right now, though. I hear those Canadian bandwidth caps are murder.